GET ON A TEAM THIS SUMMER SEASON! 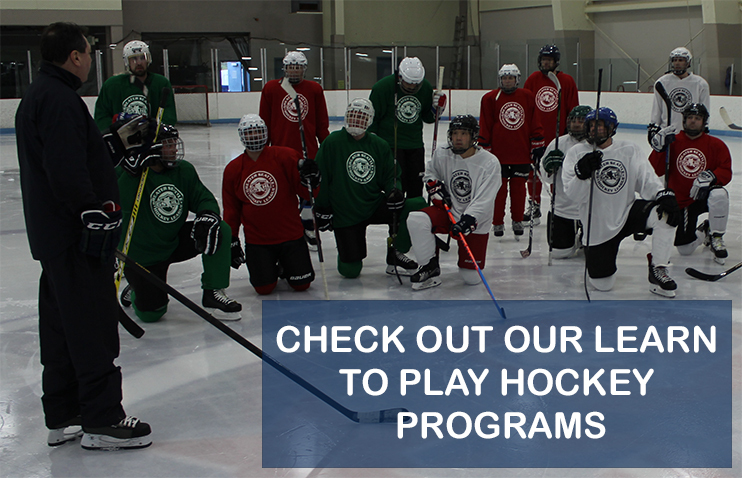 The Greater Seattle Hockey League (GSHL) strives to provide an evenly-balanced, competitive game for every player. 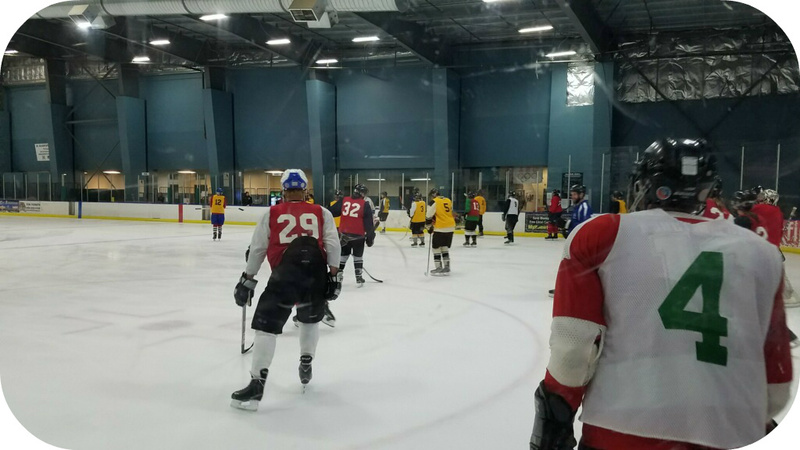 To that end, prior to the beginning of each season (Fall/Winter and Summer), the league hosts a series of three to five complimentary evaluation skate sessions. During these sessions, participants are put through several drills -- including skating, shooting, passing, etc. -- followed by a light scrimmage. GSHL league officials are assessing each participants skill level to place participants in the appropriate division. Please choose one evaluation skate below to attend that works best for you. Be sure to complete a New Player Application prior to arriving. We recommend that you arrive 30-45 minutes prior to the scheduled start time to allow for registration and suit up. SPRING & SUMMER HOCKEY ACTIVITIES! REGISTER FOR A TEAM THIS SUMMER SEASON! LEARN TO PLAY THE COOLEST SPORT! The GSHL is an inclusive league community, and we welcome new players of all skill level. 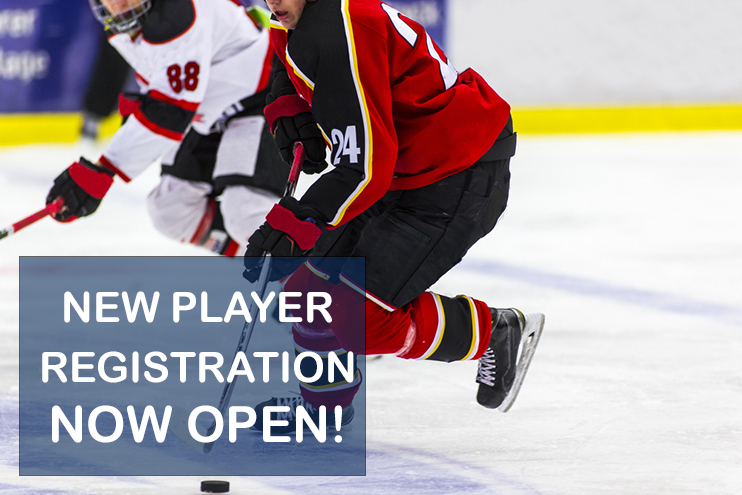 If you know that you'll be ready to play in the Summer 2019 season, please complete the New Player Application below to be included in our player draft prior to the start of the season in May 2019. You love hockey! That's why you are here. You want to play! Learning to play hockey is more than just learning a game. More than skating, passing and stick-handling, hockey is about responsibility, respect and teamwork. As adults learn the skills needed to succeed on the ice, they also build and solidify important character traits needed to succeed off the ice.